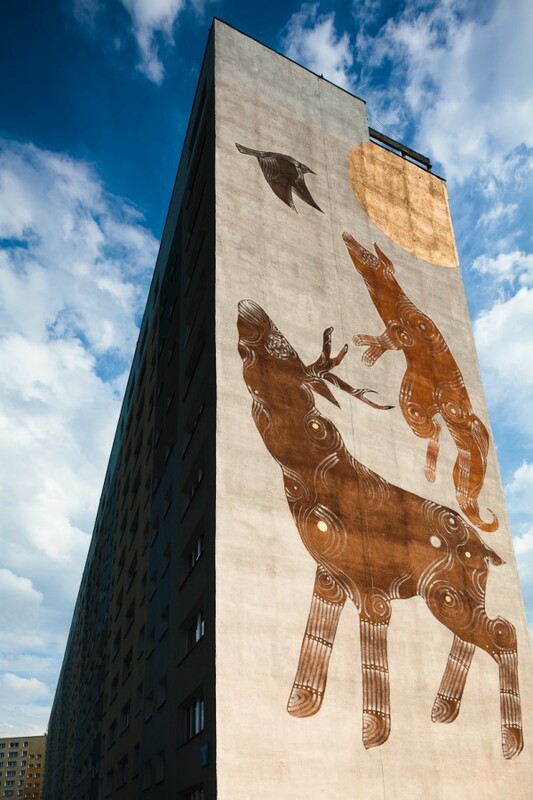 During this year's festival, five new works will be created. This time artists are going to interpret a sentence "Love is temptation." The works are going to start on July 4th. 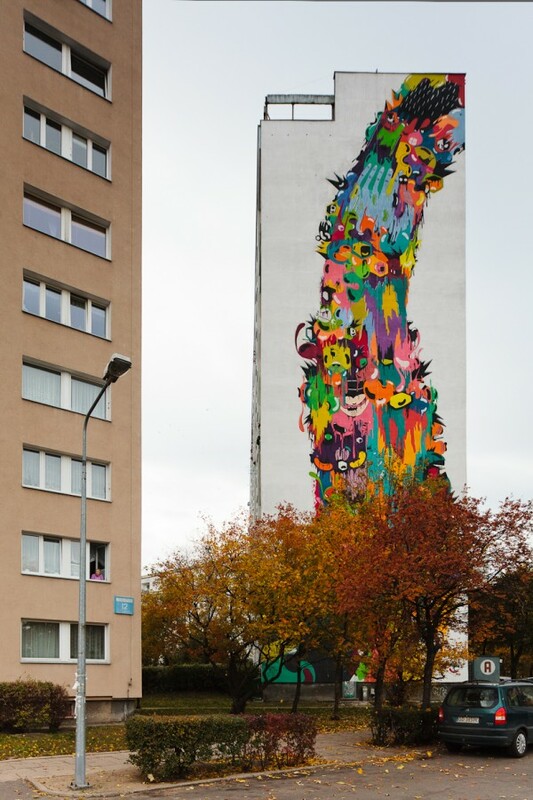 During the opening (July 15th) artists will present them to the public. 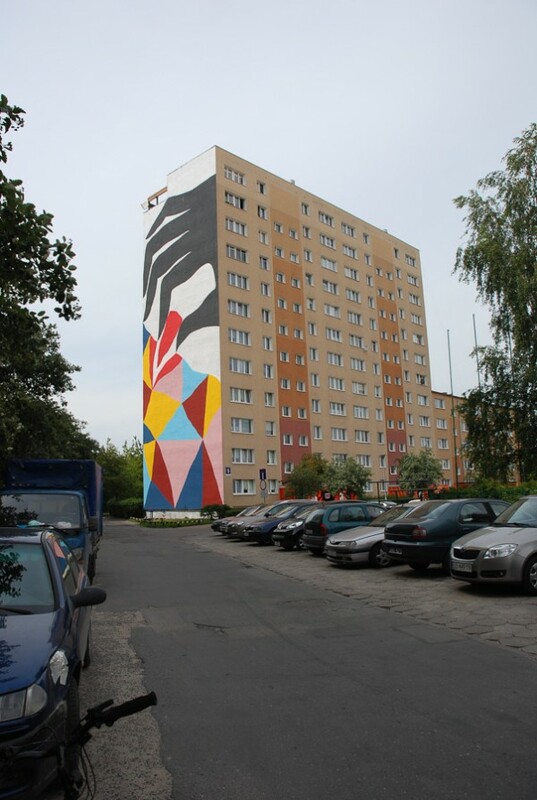 The Collection of Monumental Painting is also created by the students of Gdańsk School of Mural led by Rafał Roskowiński and Jacek Zdybel. 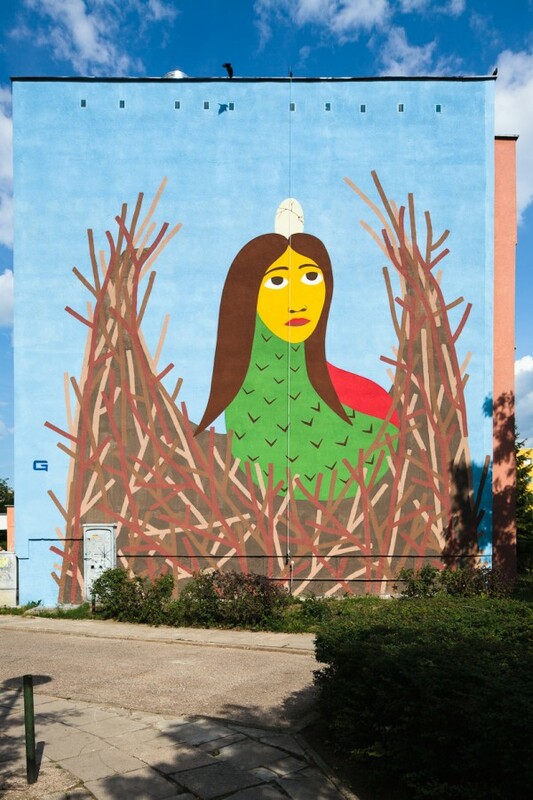 Gdańsk School of Mural is an educational programme associated with the monumental painting, addressed to a wide audience. 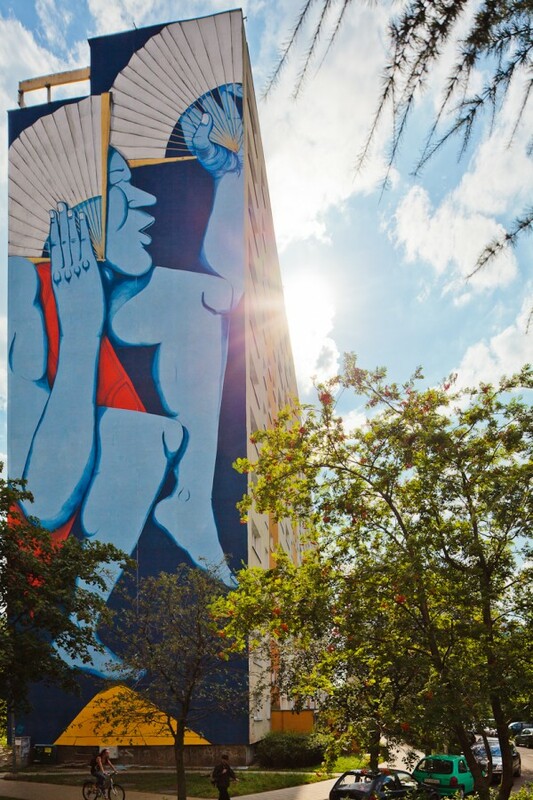 Students acquire basic knowledge about art in public space, participate in discussions, perfect their painting skills and finally are given an opportunity to make their debut in the world of art: to paint murals by their own projects. 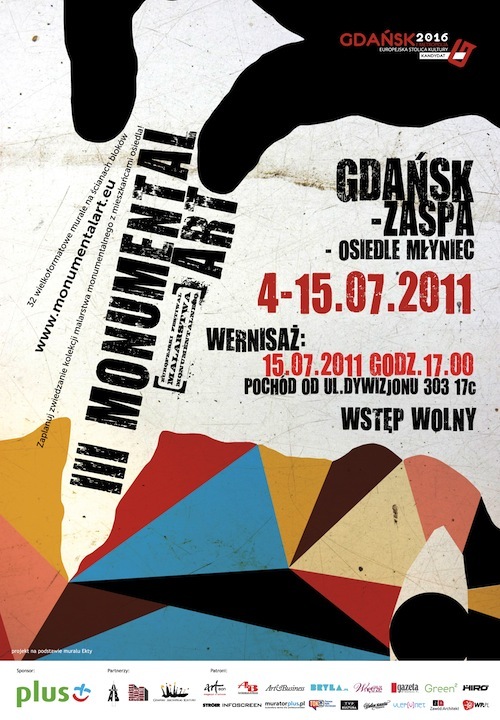 During the Monumental Art Festival 2011 the visitors will also have a chance to see the largest collection of monumental paintings together with its hosts - Zaspa district residents who were prepared to act as local guides through the gallery of murals.